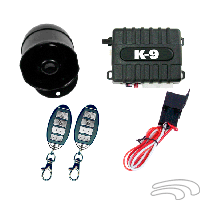 The K-9 Mundial-SS-LA offers the latest in security and convenience technology. 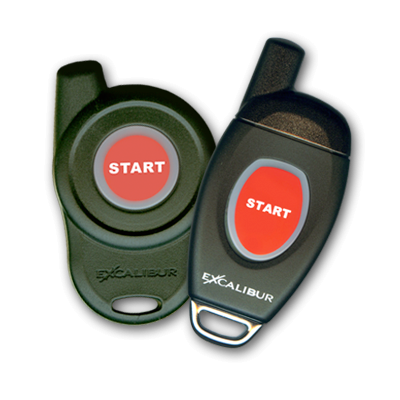 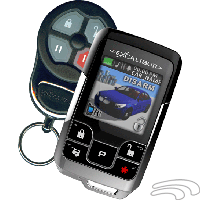 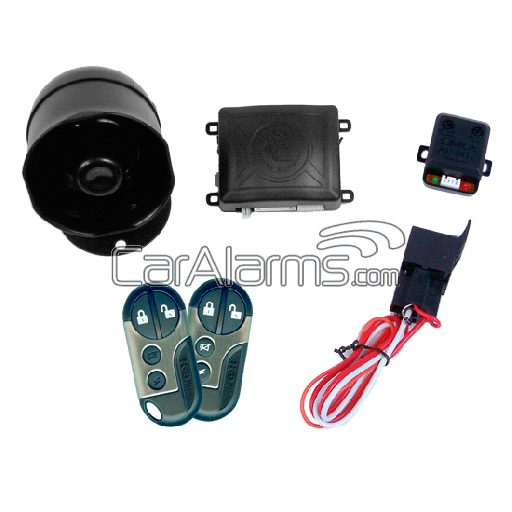 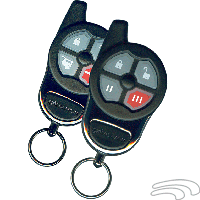 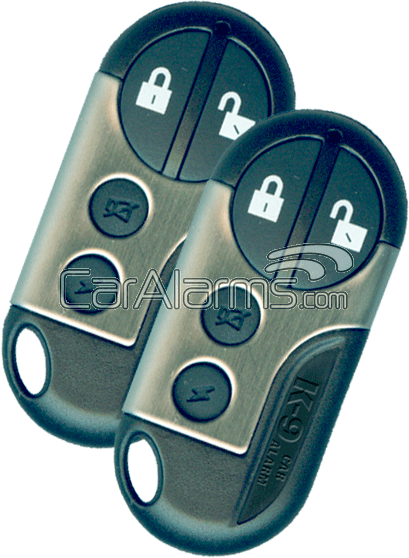 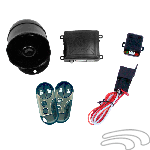 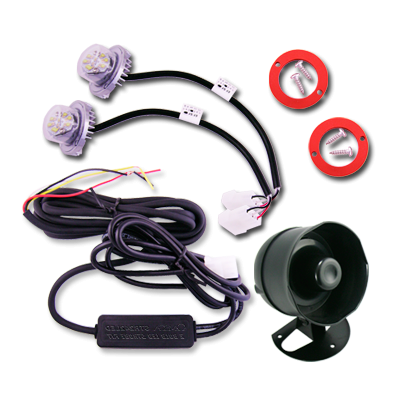 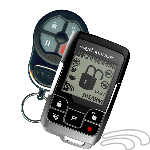 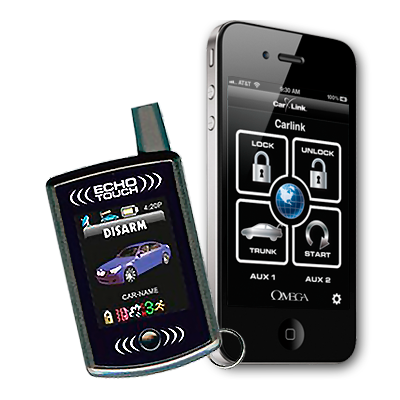 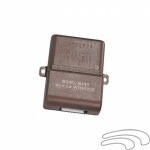 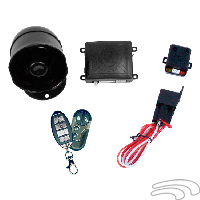 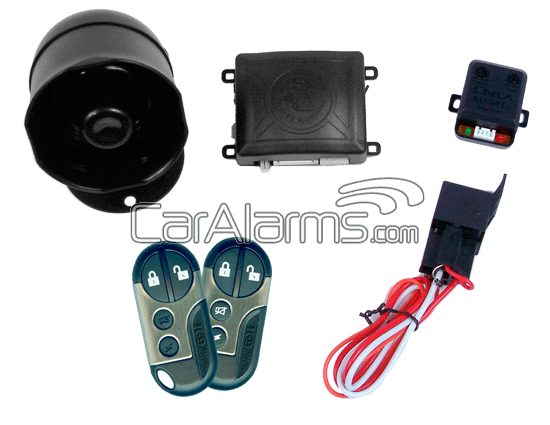 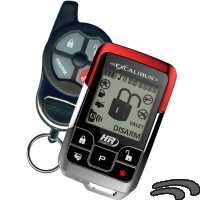 This feature-rich security/keyless entry system will deter even the most determined or sophisticated thief. 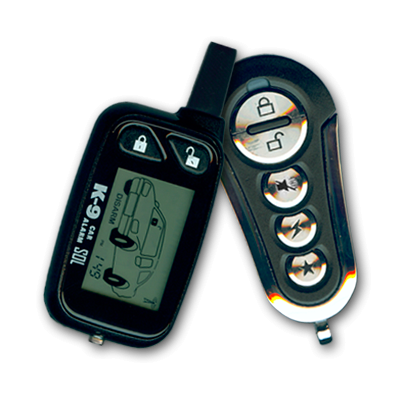 Our state-of-the-art vehicle security platform offers unsurpassed vehicle protection that can only be offered by K-9’s 40+ year legacy. 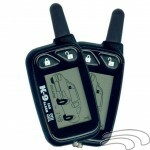 The K-9 Mundial-SS-LA offers the latest in security and convenience technology. 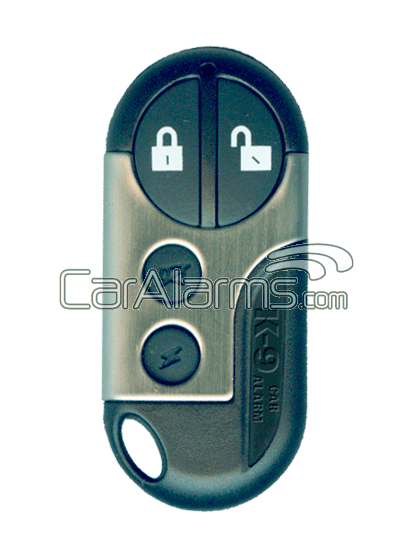 This feature-rich security/keyless entry system will deter even the most determined or sophisticated thief. 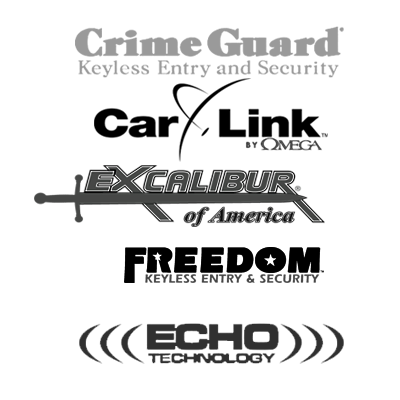 This state-of-the-art vehicle security platform offers unsurpassed vehicle protection that can only be offered by K-9’s 40+ year legacy.